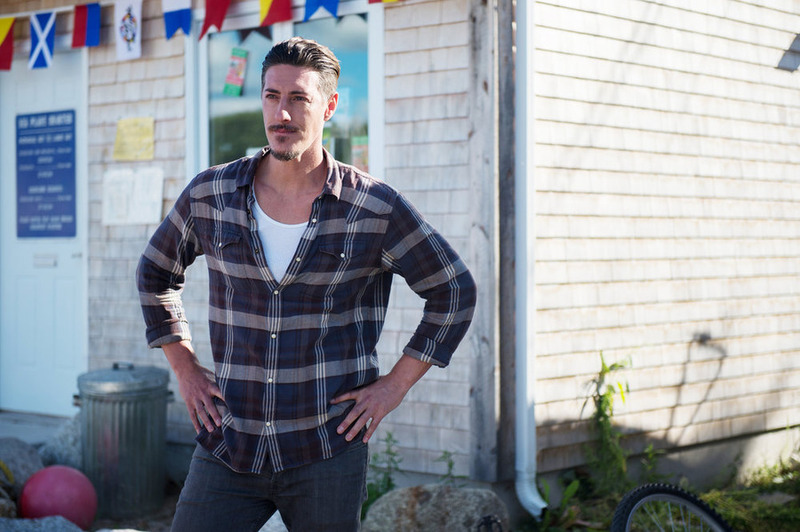 In “Chemistry” (airing November 28), divided loyalties put Haven’s heroes at odds with one another, while a terrifying revelation changes everything. Jay Reso – also known as WWE Superstar Christian Cage – appears in the episode, reuniting with his real-life, lifelong friend and former tag-team partner, Adam Copeland (WWE Superstar Edge Rated R), who plays Dwight. In a recurring guest role, Reso will play McHugh, one of Dwight’s oldest and closest friends. 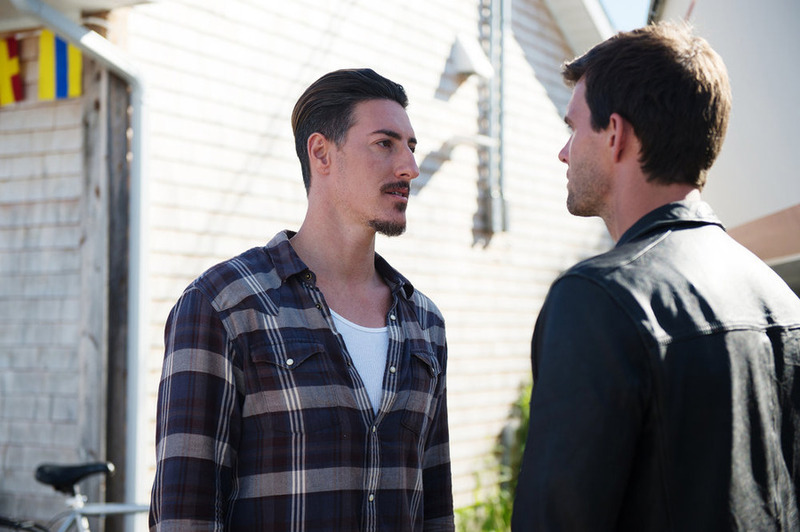 Then, in the mid-season finale “Chosen” (December 5), a shocking revelation threatens to upend the fragile stability of Haven. 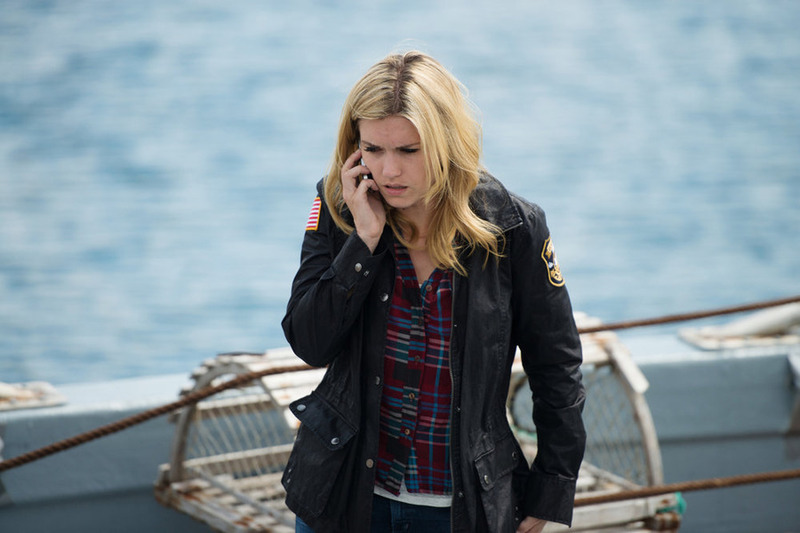 Mara’s endgame is finally revealed, while Audrey (Emily Rose) and Nathan (Lucas Bryant) pursue a plan to stop her once and for all.